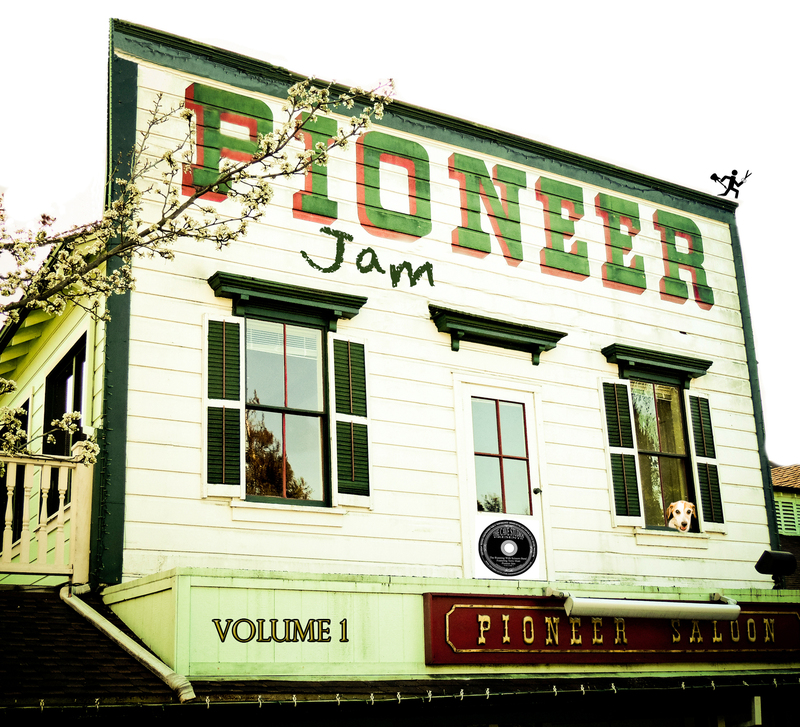 Best Of The Pioneer Jam, Vol. 1. It’s available on iTunes now! Click on the pic! 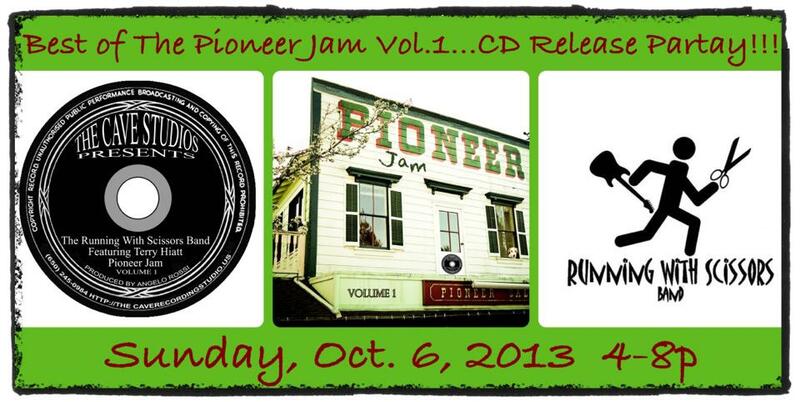 Buy a copy and enjoy! Don’t miss this party folks! Should be a rocking good time! See you there!